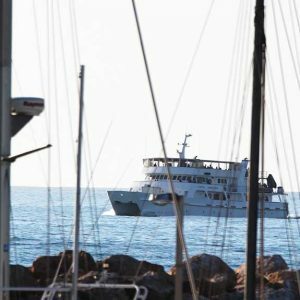 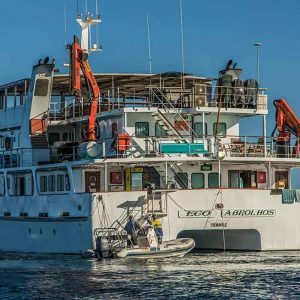 Eco Abrolhos has been operating boat charters Geraldton for over 20 years in various forms and we are able to assist you with all manner of charters. 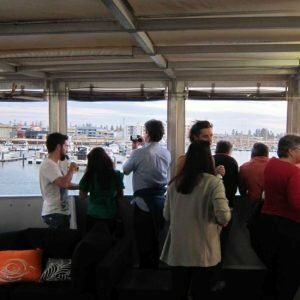 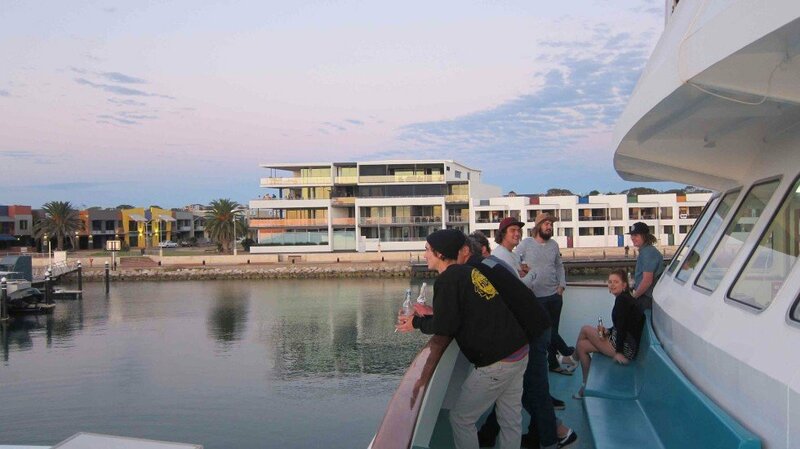 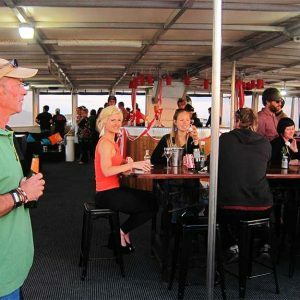 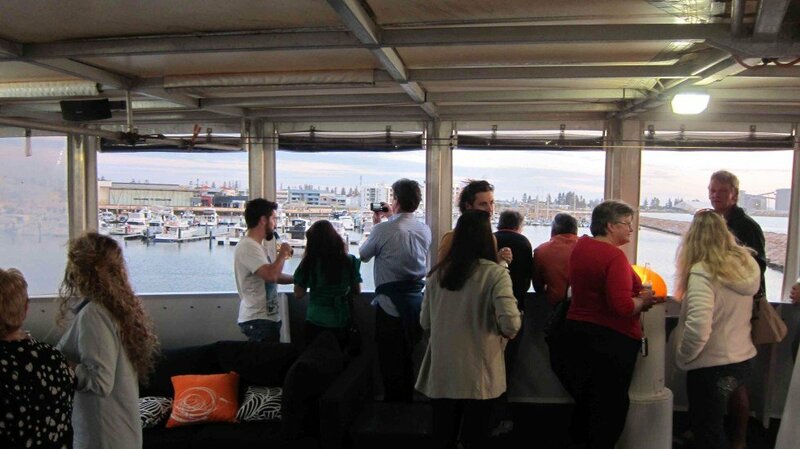 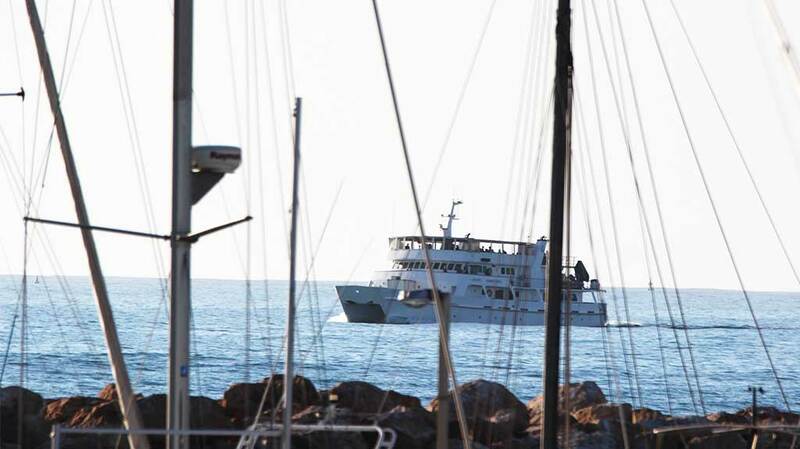 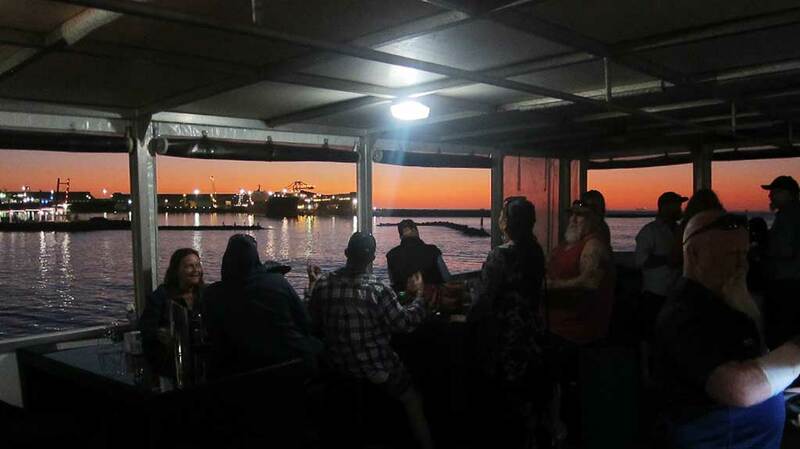 We can provide boat charters from Geraldton for long tours, overnight or for special events. 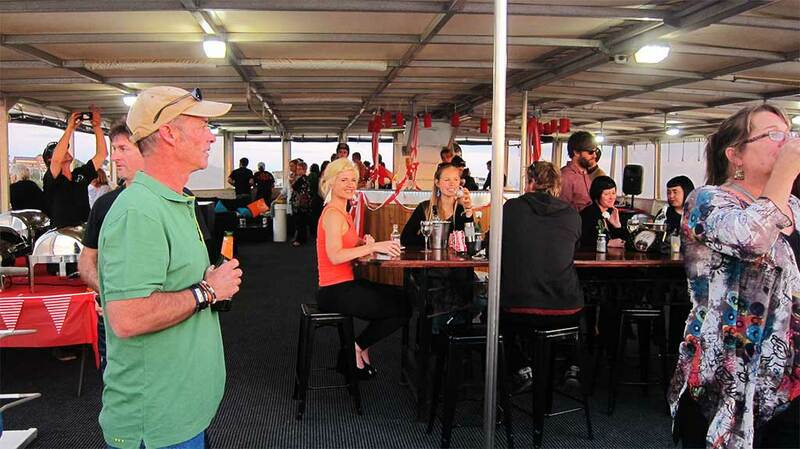 It may be that you are looking for a special venue to conduct a corporate team building weekend. 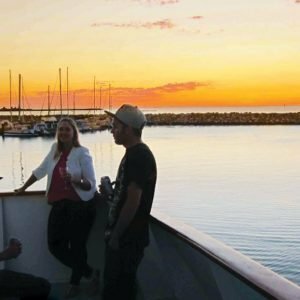 Or it could be a unique Geraldton venue for your wedding, or Geraldton function venue for any type of celebration. 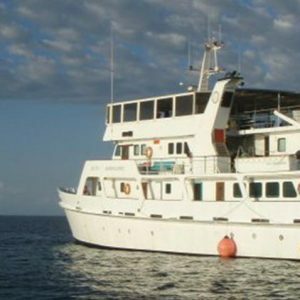 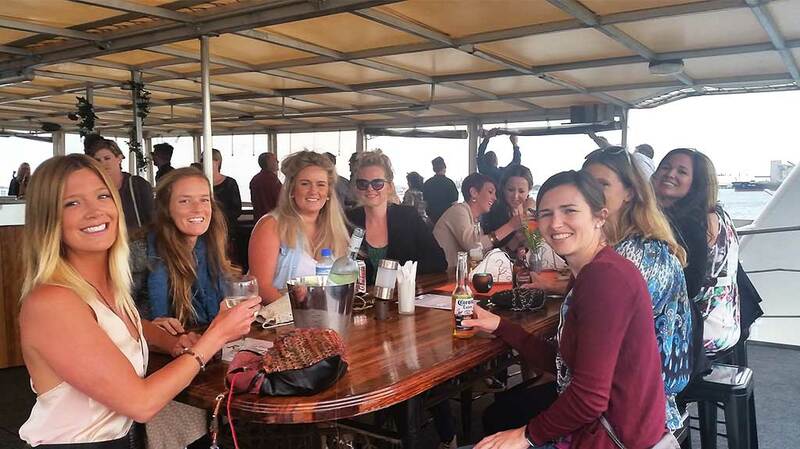 We are in essence an overnight accommodation vessel but are happy to discuss any other requirements you may have. 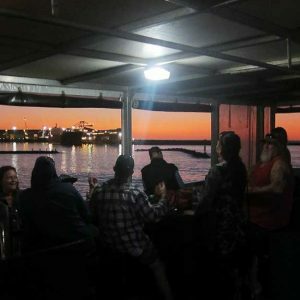 We hold Sunday Sessions weekends when we are not on charters which provide a welcome distraction for the local and travellers. 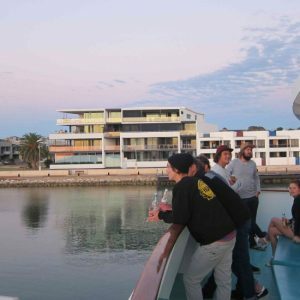 We have a number of vessels in our fleet and are able to cater for any type of boat charter in Gerladton. 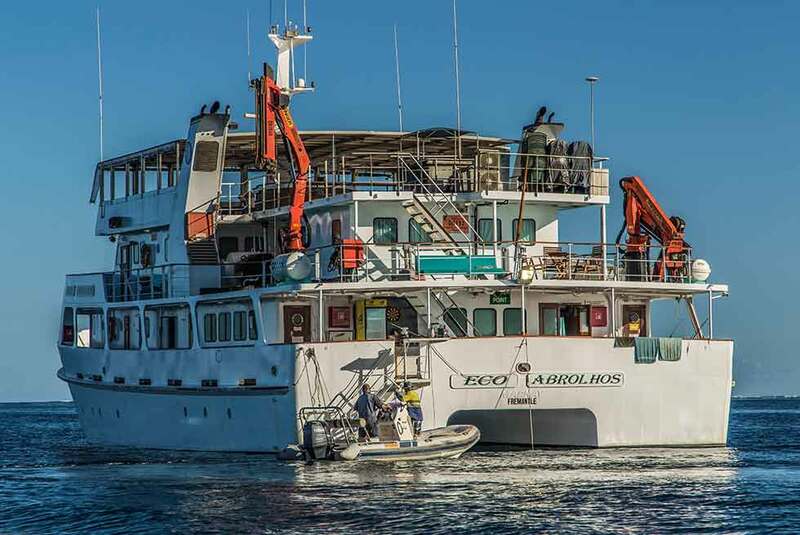 Sign-up to our Eco Abrolhos newsletter. 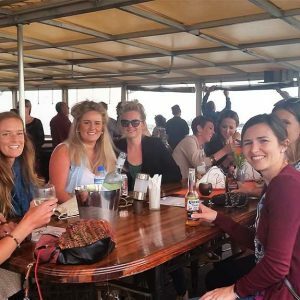 We'd love to keep in touch!